I often say that Joburg is a great city to live in but a difficult city to visit. It’s not like Paris or New York, where you can just pop out from the subway, basically anywhere, and entertain yourself for days (assuming you have a big load of cash). Joburg takes a bit more time and effort to get to know and it helps tremendously if you have a local to guide you. For exactly this reason, I was thrilled when TripAdvisor asked me to write a three-day travel guide for Johannesburg. The world needed a guide like this and writing it was pretty much the best job ever. 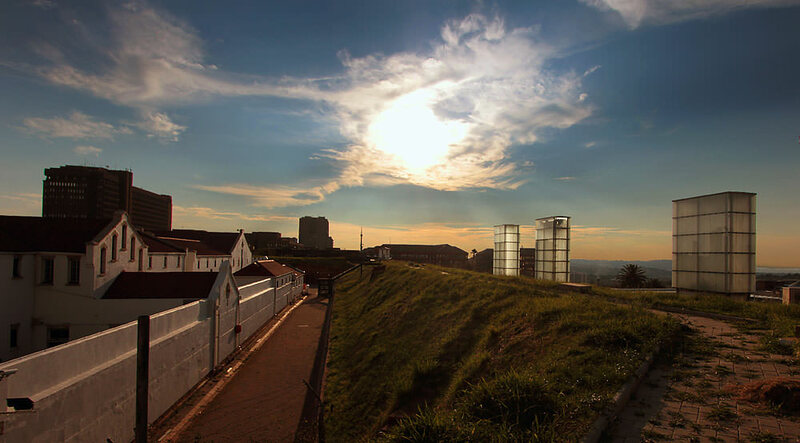 I loved imagining that I was a first-time traveler to Joburg and trying to figure out the most exciting, enjoyable way to spend three days here. TripAdvisor has created a fantastic format for these guides, complete with a map, transportation advice, and other tips, so I highly recommend that you go to TripAdvisor to view the guide. But here’s a quick run-down of the places I recommended. I’ve linked to relevant blog posts that I have where possible, although I’m ashamed that I’ve never blogged about some of these places. One of my main goals when creating this itinerary was selecting locations that are relatively easy to reach for someone who doesn’t have a car. Most of the places in the first two days, up until Melville in Day 2, are easily reachable using the Joburg Red Bus and its extensions to Maboneng and Soweto. The rest are relatively reachable using Uber or another taxi service for someone staying close to downtown Joburg. 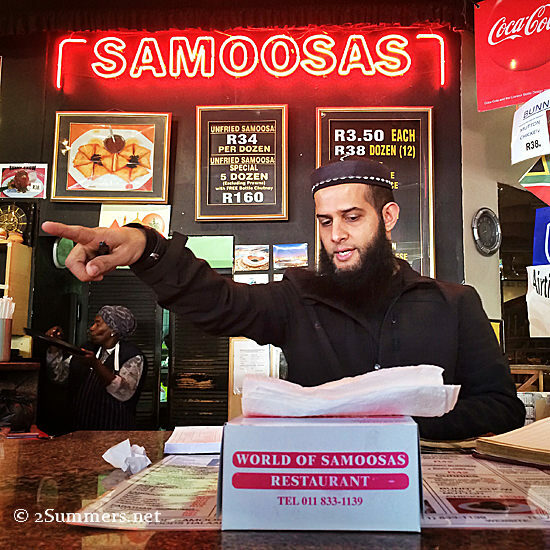 I wrote a couple of other TripAdvisor guides for this project — best food in Joburg and Joburg “off the beaten path” — which I’ll share in future posts. You can browse all of TripAdvisor’s Joburg travel guides (published so far) here. I enjoyed this so much that I might start creating some new guides of my own. Suggestions are welcome. I have, however, blogged about the Apartheid Museum (and even taken some “forbidden” pictures:-), the link is here: http://www.joburgexpat.com/2011/04/trip-back-into-south-africas-history.html, not sure if you want to link to anything away from your blog, but it’s got all the info in it, hours, phone, etc, so might come in handy to your readers! 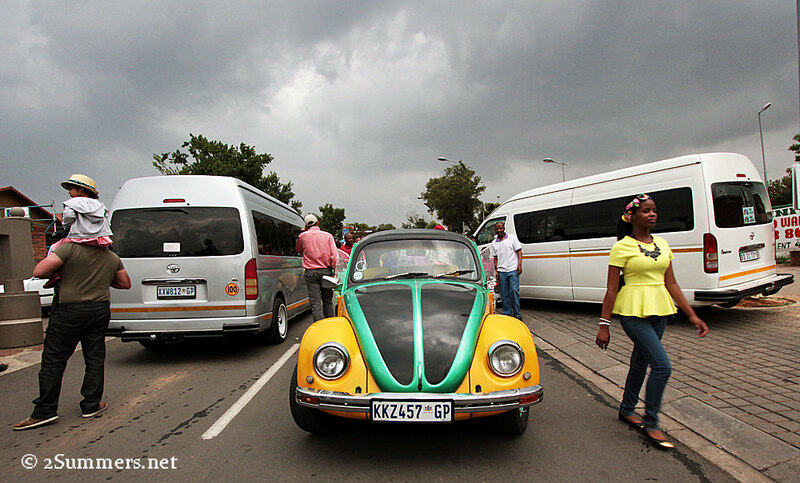 Loved ‘touring’ Joburg through your TripAdvisor! If I can ever get there, I will be sure to look this up again. Meant to add that I think any guide books written by you would be extremely popular. Thanks so much! Someday I’ll write one, maybe when I finish my memoir. Haha.